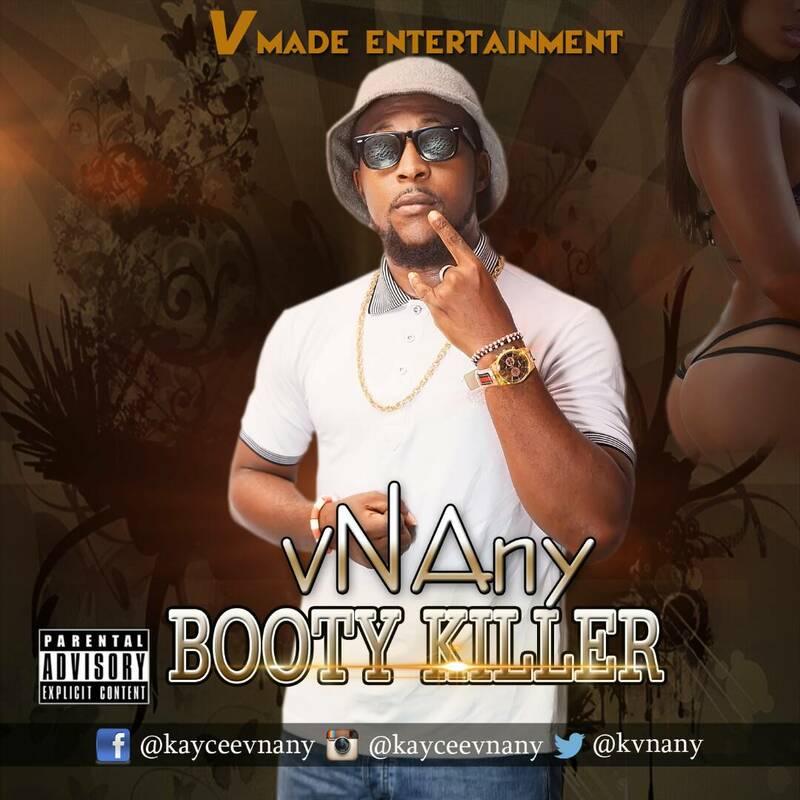 Freshest from our hub, V made entertainment act, "Vnany" releases a new dope single titled"BOOTY KILLER" which is a contemporary Afro Pop tune. The song is a heart melting beautiful song that captures the heart of listeners, a blend of Afro Pop chord and percussions with modern dictions, melody and rhyming pattern. The song was Produced by independent music engineer "Nanzoo" while mix and mastering was done V made music engineer "kast d beat"